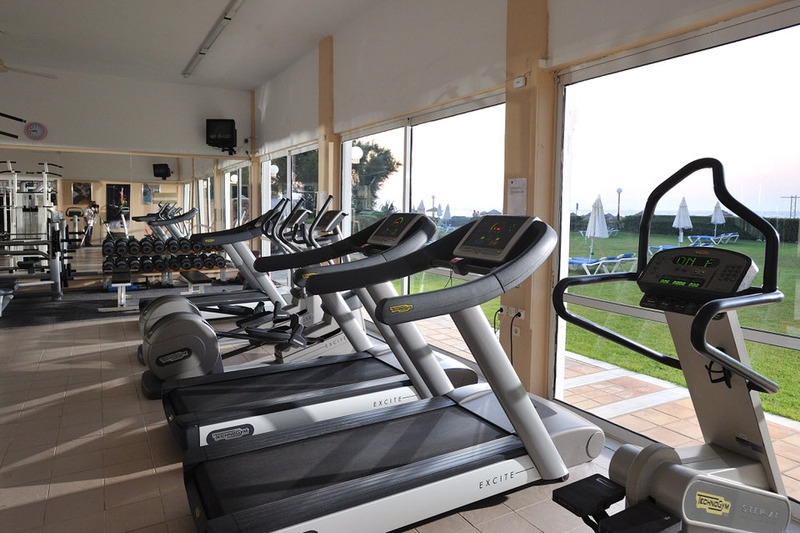 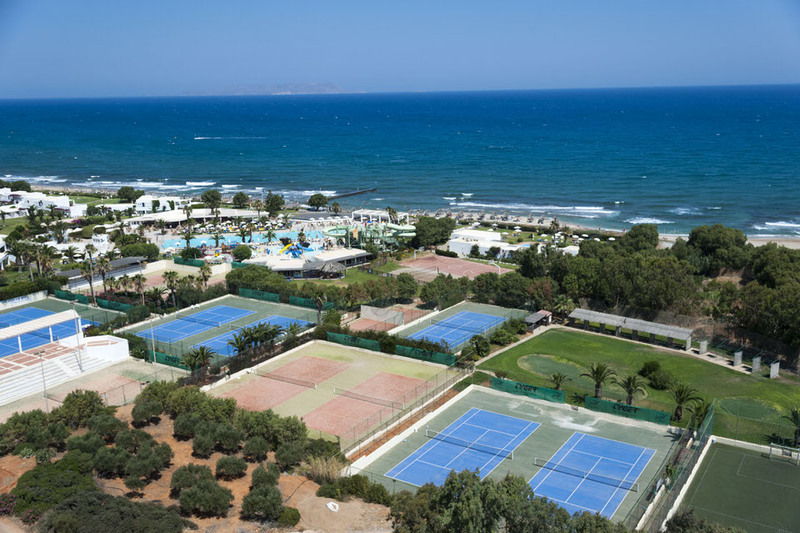 Cyclingcreta is located in Lyttos Beach Hotel, the most active hotel for your cycling vacation in Crete! 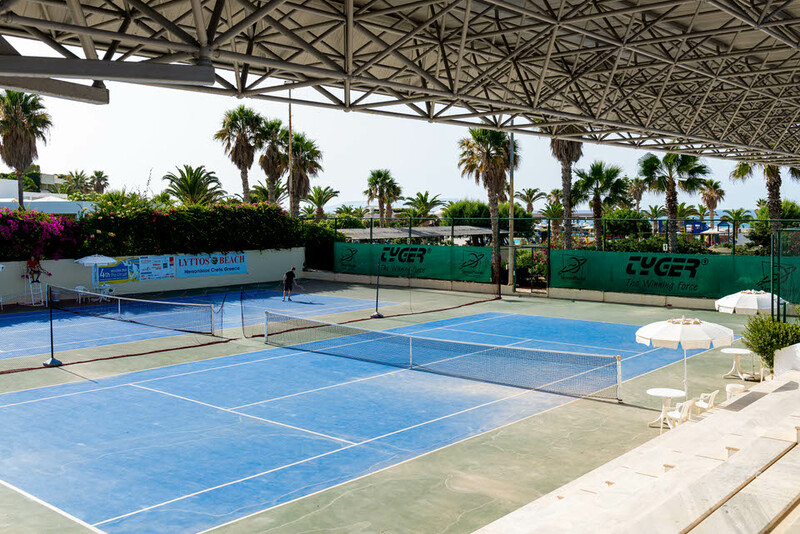 Right next to the sea, 5 km from Hersonissos and 20 km from the international airport of Heraklion, Lyttos Beach is the ideal hotel for you the cyclists, the athletes and the active people who desired to have adventure holidays in Crete but you do not want pause your sports activities or to stay back in your training. 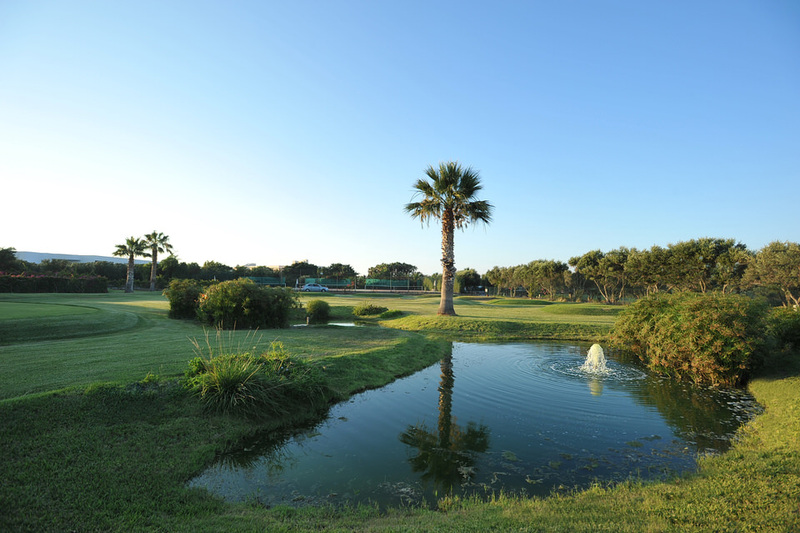 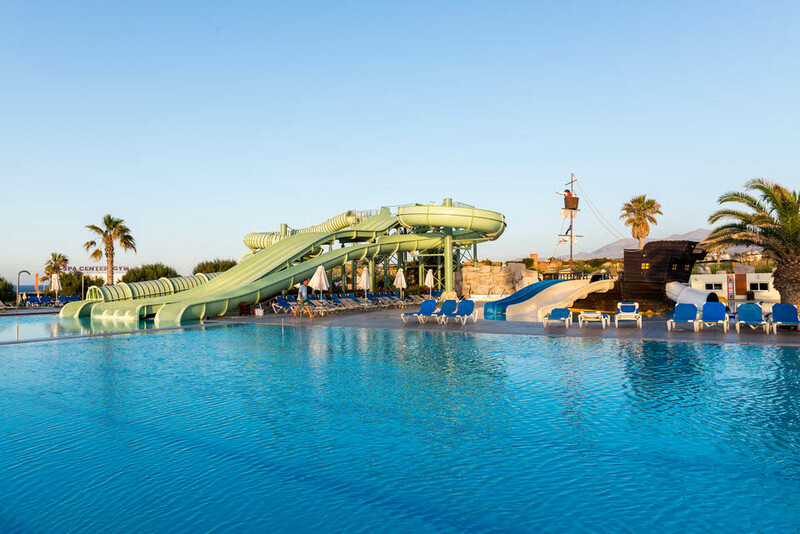 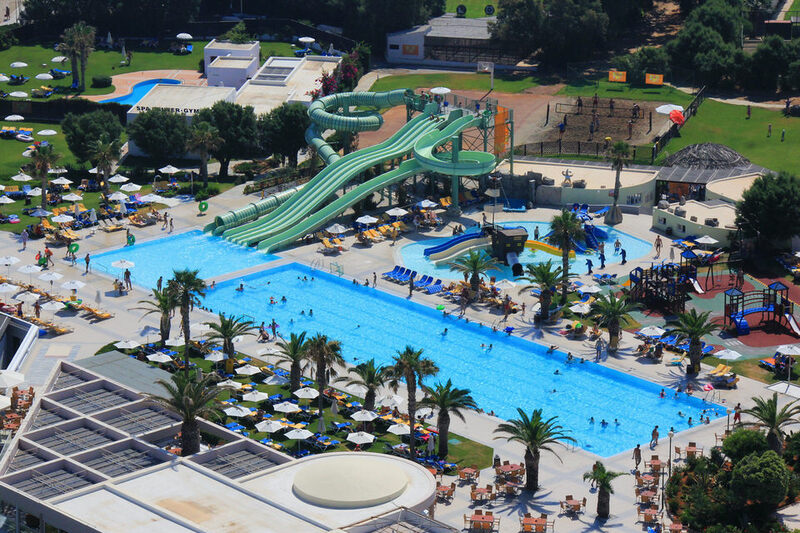 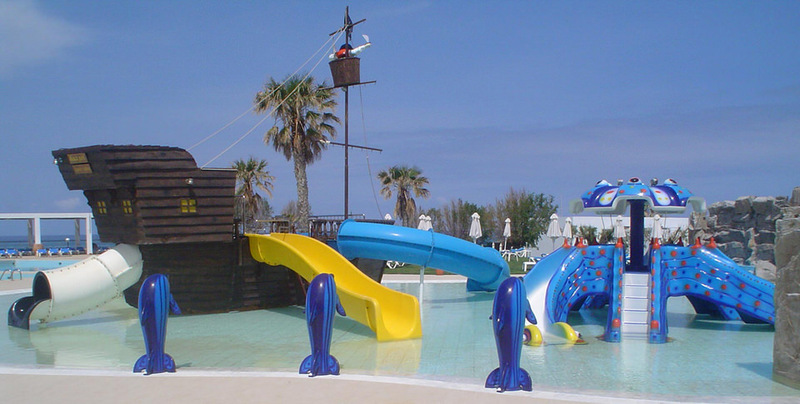 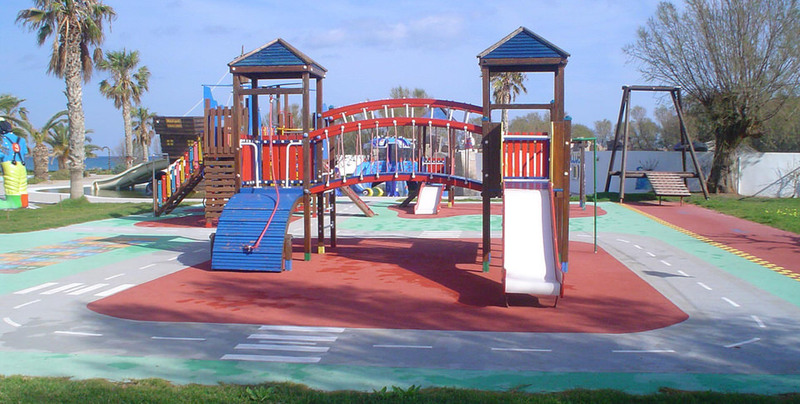 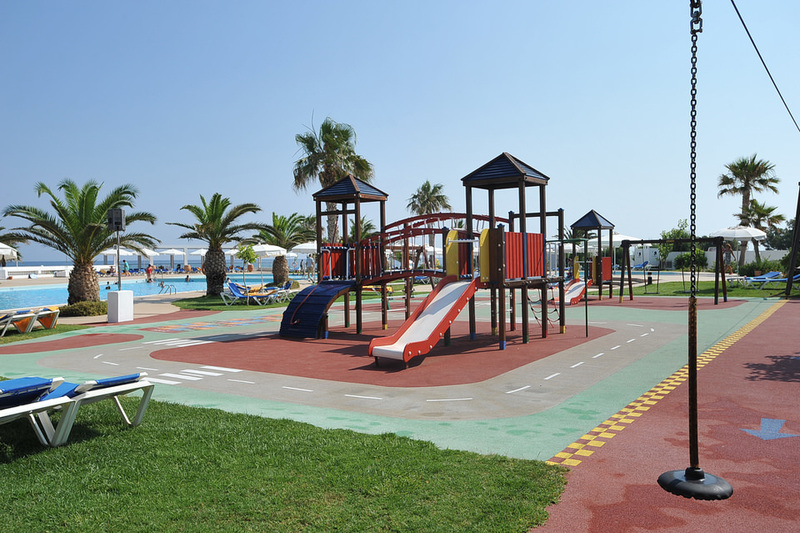 In Lyttos Beach you will find all these family facilities that the kids love! 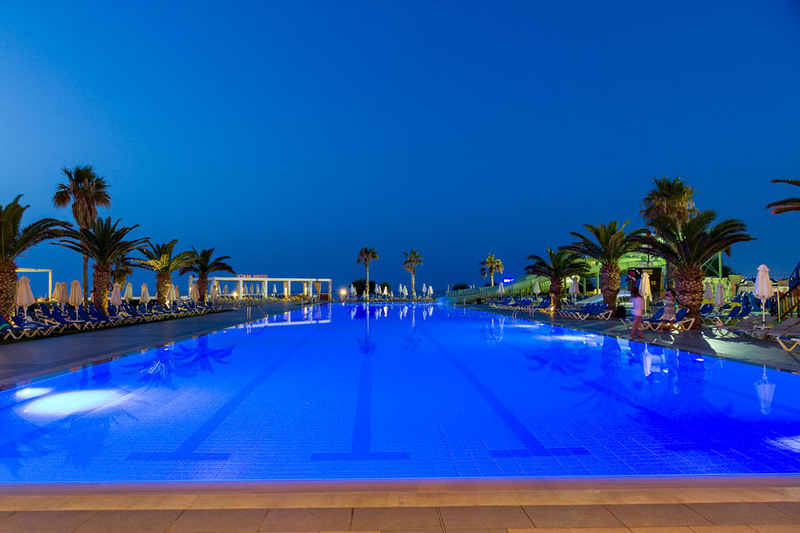 the ultimate bike and sports hotel in Crete!